The function operator defines a function inside an expression. parameters: A list of arguments to the function. 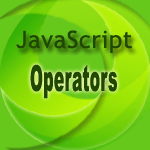 The following web document demonstrates the use of function operator. It sets x to a function that returns the square of two numbers. See the Pen function-1 by w3resource (@w3resource) on CodePen.